As part of its CSR (Corporate Social Responsibility) policy, A.D.T. International has analyzed its activities in order to establish action plans that respect its employees and the environment. The company regularly makes new commitments to continue developing this CSR policy. A.D.T. 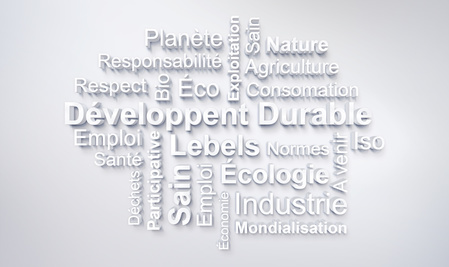 International has demonstrated its ecological commitment adopting an environmental policy on its premises. We sort waste, use recycled paper, have gone paperless for archiving, recycle printer cartridges, and so on. 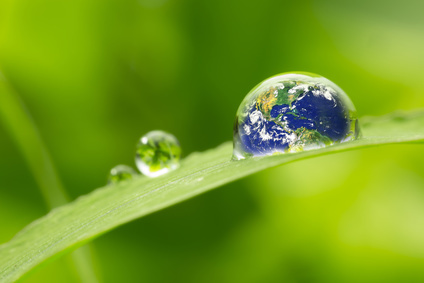 To see our environmental charter, please click here. A.D.T. International has always worked to assert human and social values, contributing to the company's sustainable development (such as supporting the United Nations Global Compact, respecting the health and safety of each A.D.T. International employee, and protecting the physical and moral integrity of our employees). Click here to see our social charter.